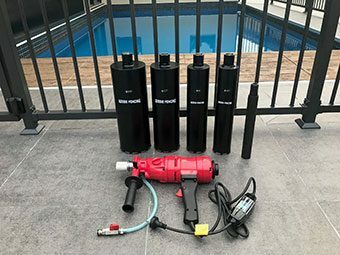 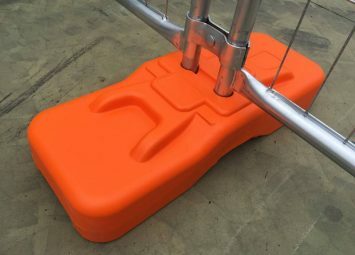 Now in stock – $350/panel kit plus GST. 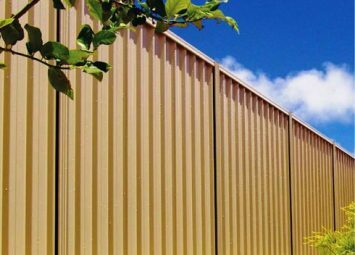 Palisade fencing is now available at 2400mm high. 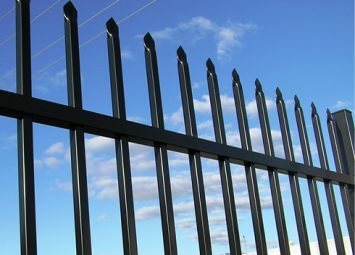 It is useful in situations that require high security. 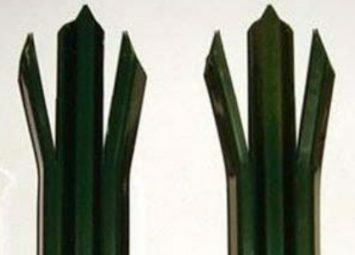 The heavy duty spears are attached to the rails with anti-tamper bolts for added safety against intruders. 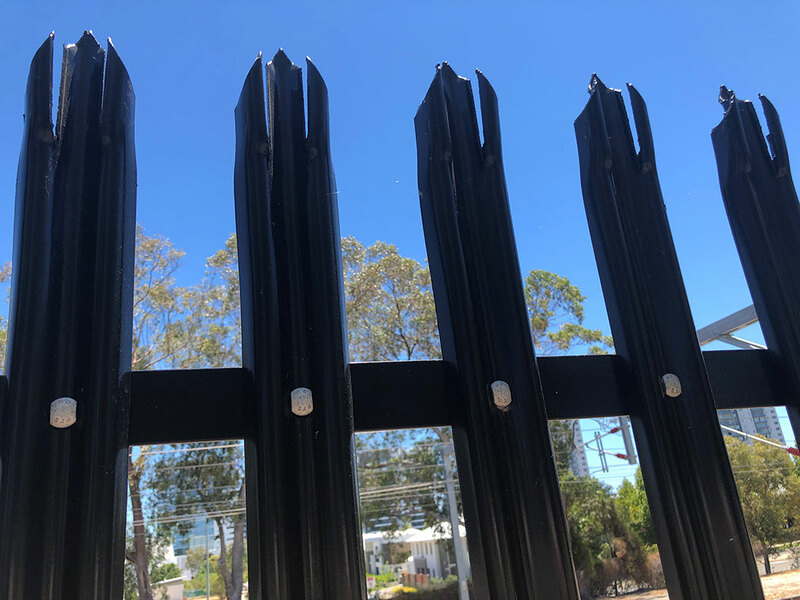 Post are made from super strong H profile steel and rails are made from heavy duty angle punched with holes to attach the spears. 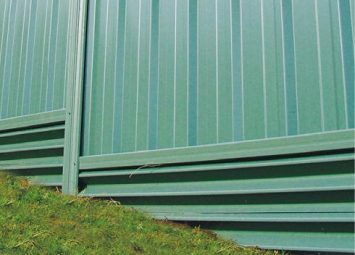 Palisade fencing comes in a loose kit and the installer attaches the spears to the rails on site. 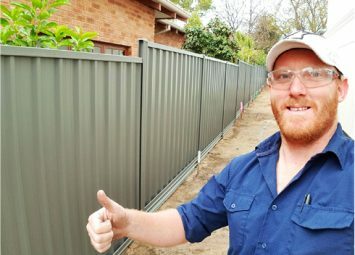 This differs to garrison fencing where the whole panel is already pre-made, so palisade fencing is more time consuming to install in comparison to garrison fencing. 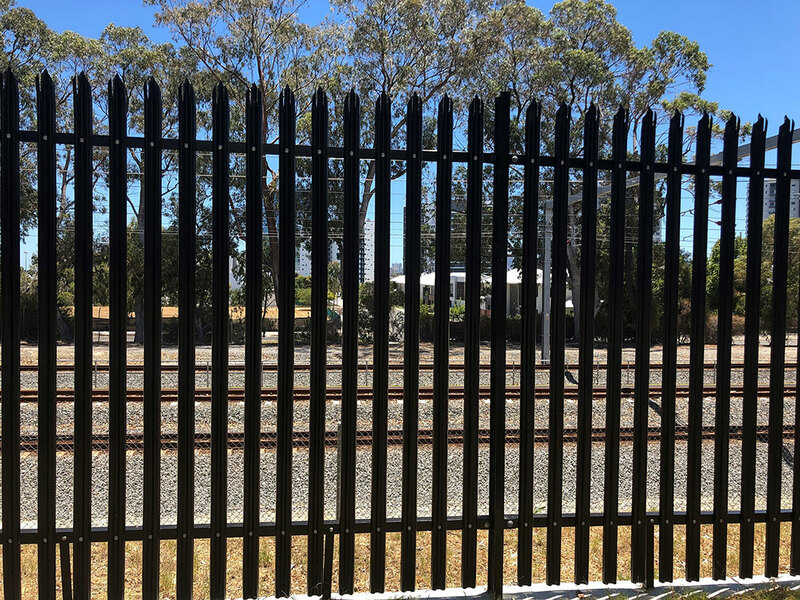 We stock palisade fencing in HDG (Hot Dip Galv) that is powder coated Satin Black. 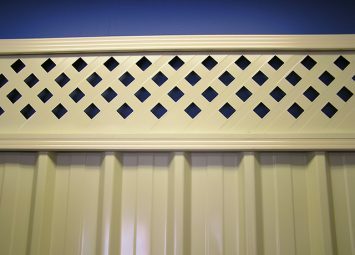 The bolts are galvanised but not powder coated. 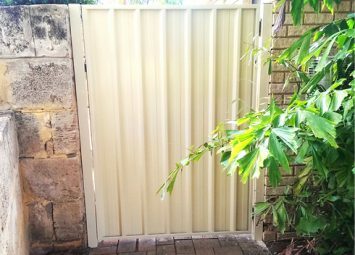 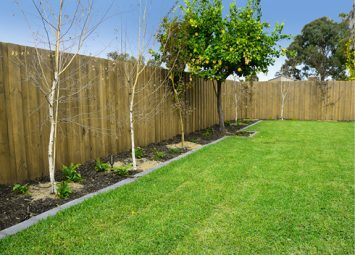 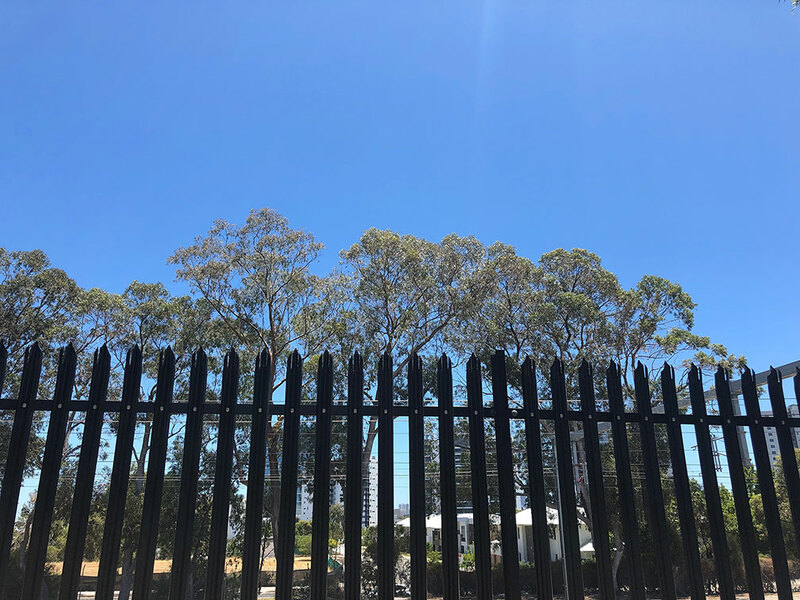 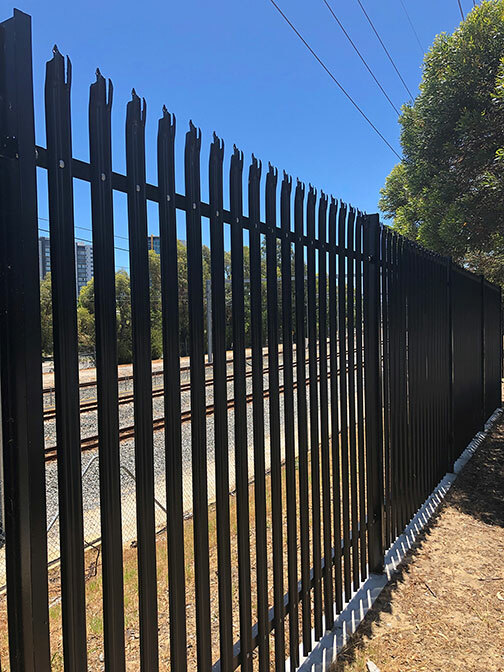 Palisade Fencing is widely used in Perth and the main places it can be seen are along the freeway railway lines, around Perth zoo, surrounding government service compounds and commercial sites that need a strong deterrent to stop people accessing the area. 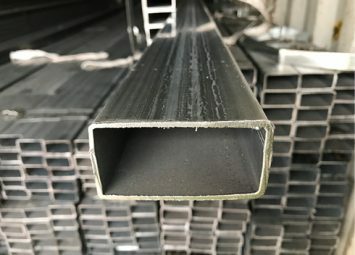 As the palings are 3mm thick steel they are much more difficultt to penetrate than garrison fencing. 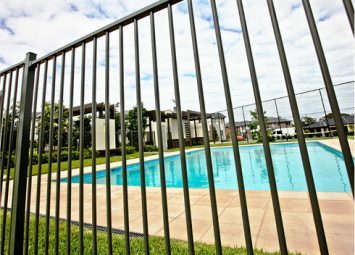 So if you want the highest security fencing you can get then please consider Aussie Fencing’s Palisade style fencing.